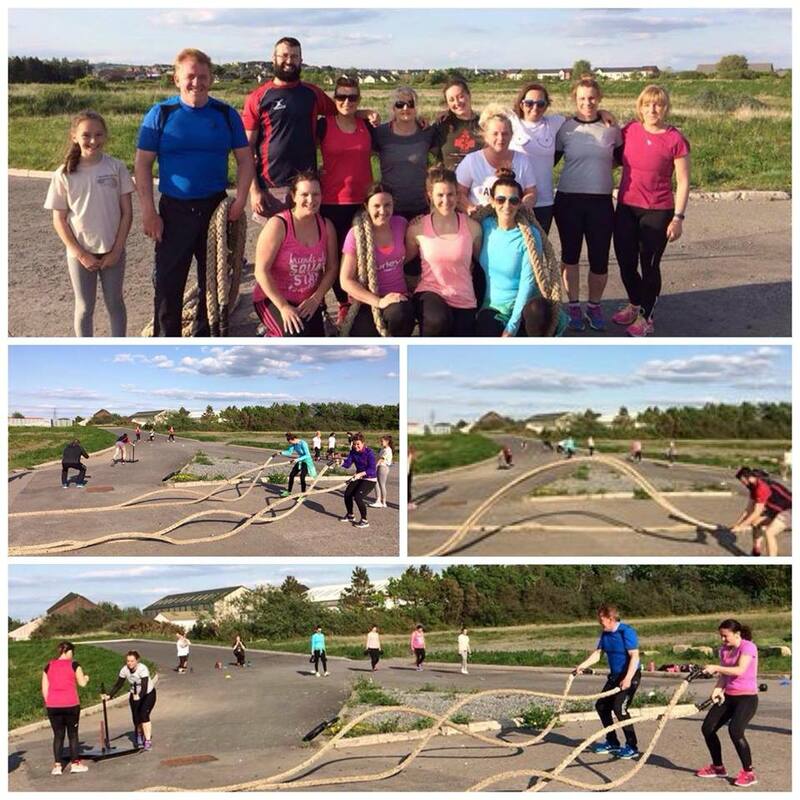 As mentioned previously, Llanelli Beach Bootcamp held a new session trial over three Tuesdays during May. 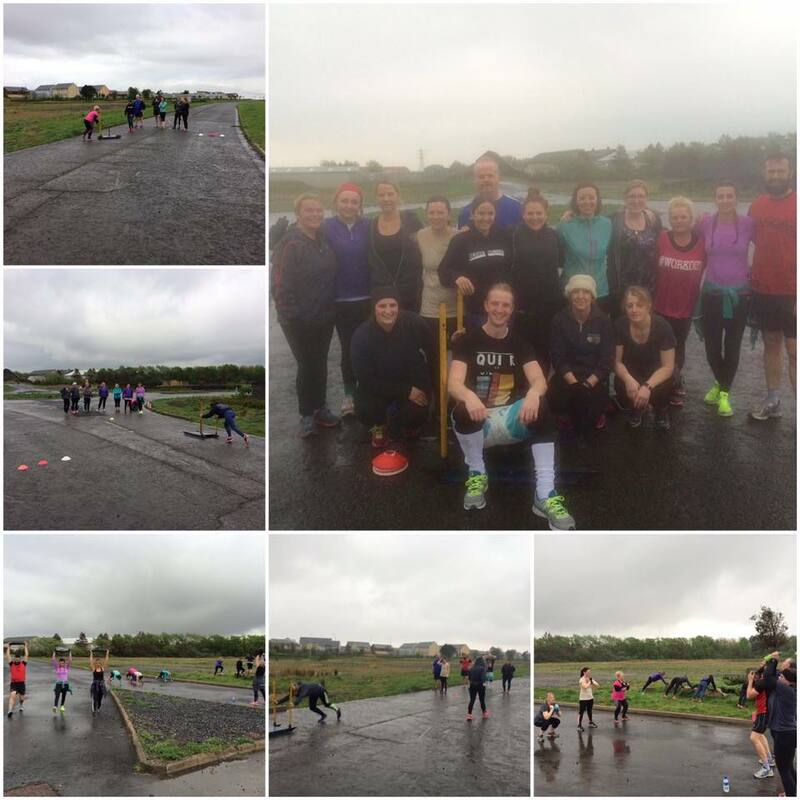 These sessions took place away from our usual home of Machynys Beach and instead took place on the “runway” near Delta Lakes. The aim of the sessions was focus on strength and conditioning using lots of different equipment. Each one was well attended and below are just a few images from the sessions! 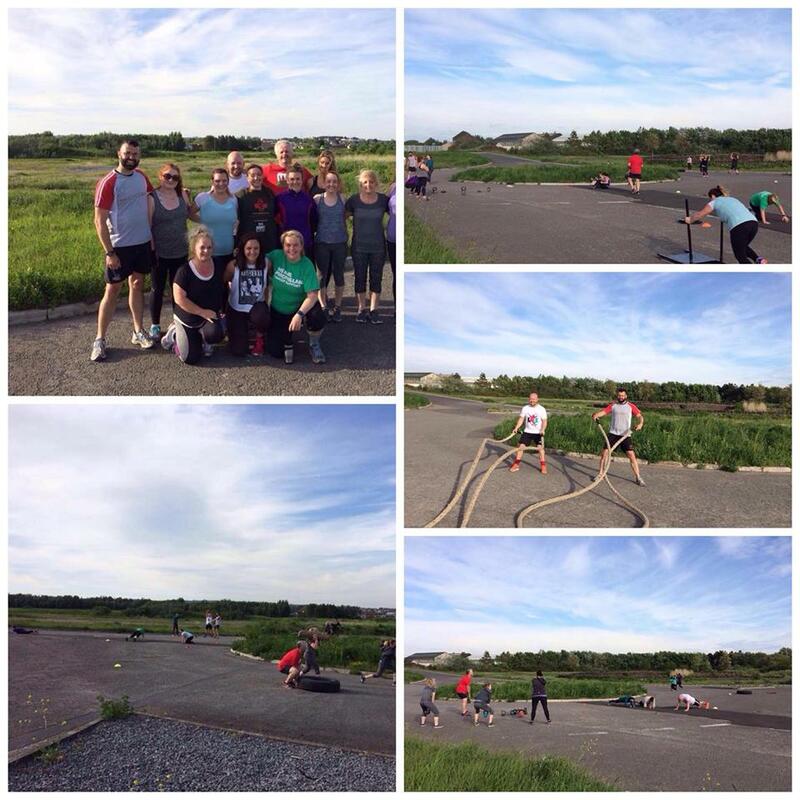 As you can tell there was plenty of rope work, tyre flipping, prowler pushes, kettle bell swings and most importantly fun! If you attended one of the trail sessions then we’d love to hear your feedback. Let us know via the contact form or on our Facebook page!